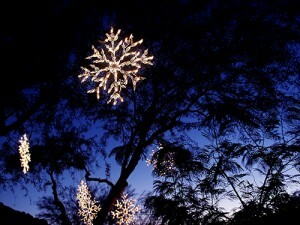 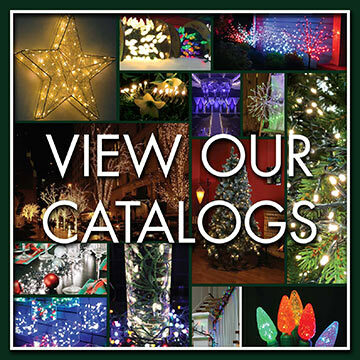 Holiday Bright Lights designs and manufactures commercial graded holiday décor to enhance Christmas lighting projects. 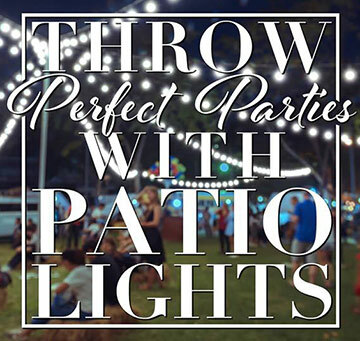 Holiday Lighting Décor Holiday lighting décor are made of a durable steel frame were patented LED sealed light strands are clipped to the powdered coated steel frame. 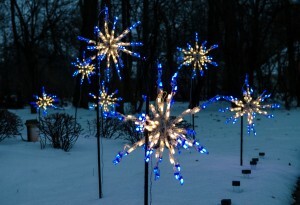 HBL’s designs has various 2D and 3D designs to achieve a winter wonderland effect for any decorating project. 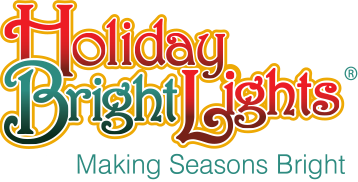 Holiday Bright Lights will continue to add to the Holiday décor product line every year, contact us about your custom design needs.